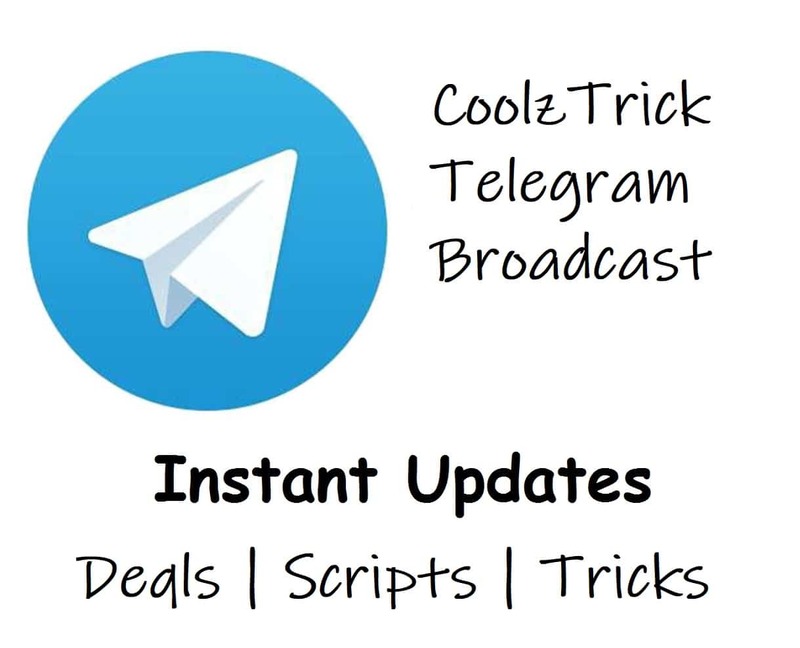 Hello coolztrick readers, I am back with a new loot offer from rewards chat app in this offer you can earn 10 rs on signup and 5 per refer in your paytm wallet and the best part is , you can redeem minimum 20rs so you can get your paytm cash just after 2 refers. So follow the steps below to start earning paytm cash. Start referring your friends and earn 5rs per refer.